Here at the University of Puget Sound, it’s time for a Chinese New Year indeed. Every year, the University hosts a series of events meant to showcase traditional Chinese New Year customs. But first, what is the Chinese New Year? Also known as the Lunar New Year, the holiday begins on the new moon that arrives around January or February and lasts until the full moon arrives. This year, the holiday falls on Tuesday, Feb. 5 and will last until Tuesday, Feb. 19. The Chinese created two calendars, a solar calendar and a lunar calendar. The Chinese New Year is based on the latter of the two, which served as a religious, dynastic and social guide for ancient Chinese society, according to “Chinese New Year 2018,” an article published on History.com. There is evidence proving that the lunar calendar existed during the reign of the Shang Dynasty in the 14th century B.C.E. Unlike the Western New Year, which is only celebrated for one day on Jan. 1, Chinese New Year festivities typically last for around two weeks until the arrival of the full moon, which has its own commemorative holiday called the Festival of Lanterns. According to explanatory posters hung up on the second floor of Wyatt, these decorations consist of lucky words, printed paintings and lots of red, which is a symbol of luck in Chinese culture. Spring Festival couplets that symbolize happiness and prosperity are often drawn on red paper and put up on door panels, and other decorations such as animated door gods, scrolls of happiness, window flowers, colored New Year paintings, red lanterns decorated with flowers and images of gods of protection all work together to create an atmosphere of happiness and prosperity. While the Chinese New Year is supposed to be a time for families to get together and celebrate, the University of Puget Sound’s Asian studies department worked hard this year to put together a series of events to help bring awareness to the holiday and to give students a way to celebrate away from home. 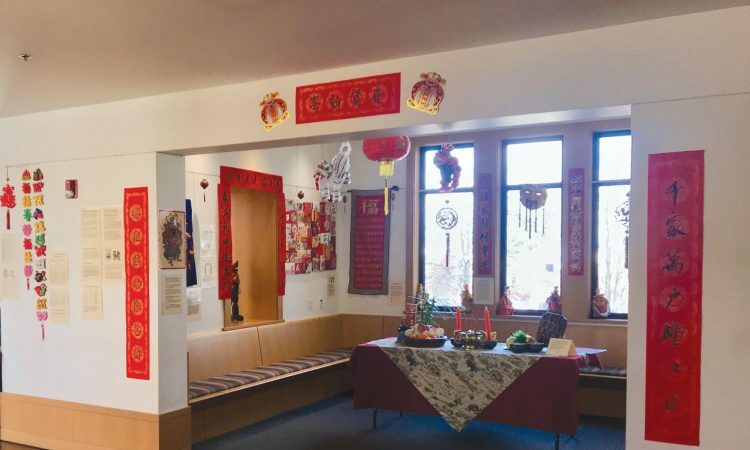 “The Chinese Lunar New Year celebration is an annual event organized by the Chinese Language and Culture faculty and students as part of our co-curricular program,” Lotus Perry, an instructor of Chinese language and culture here at the University of Puget Sound, said. She said that while the program varies slightly from year to year, three main events always take place. The first event is a presentation done by Zaixin Hong, a University of Puget Sound professor of art history who specializes in Asian art. The presentation consists of Hong doing a live demonstration of how Spring Couplets are written in calligraphy as well as explaining the symbolism behind the tradition. The second event consists of an instructive lesson for University of Puget Sound Chinese majors, minors, or students currently enrolled in a Chinese course in which they are taught how to write lucky characters such as “fortune” and “spring” on red paper in calligraphy. These characters are then put up as part of the stunning and extensive decorations that can be found on the second-floor atrium of Wyatt. These decorations make up the third component of the Chinese New Year festivities on campus and will be up for two more weeks. “The display is meant to share with the campus community about a different cultural tradition. In addition to artwork, crafts and cultural objects, there are signs with simple explanations for most of the items on display. 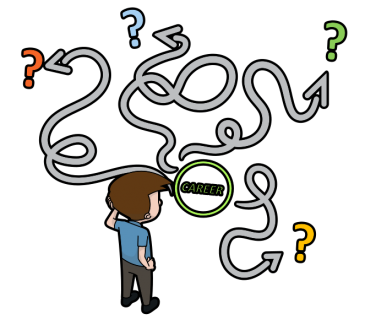 It is also part of the Chinese 102 and 202 curriculum and students from those courses will continue to contribute to the display by sharing their researches and reflections,” Perry said.